Since its "discovery" in the early 80's word has spread of the islands natural beauty, beaches and marine life with faster, more efficient ferries providing better access. 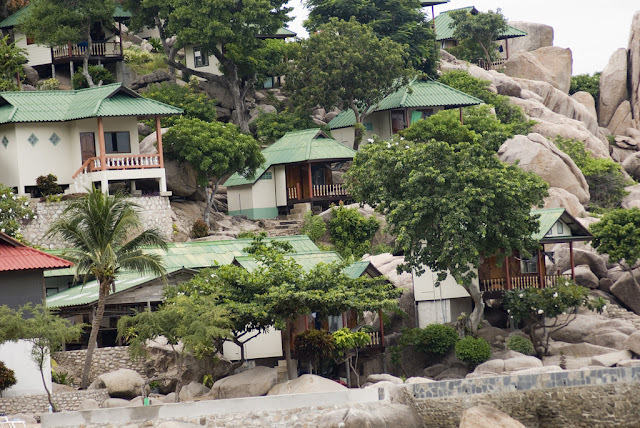 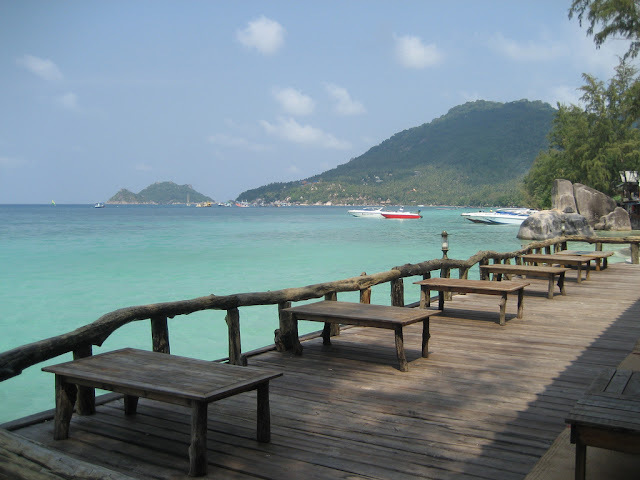 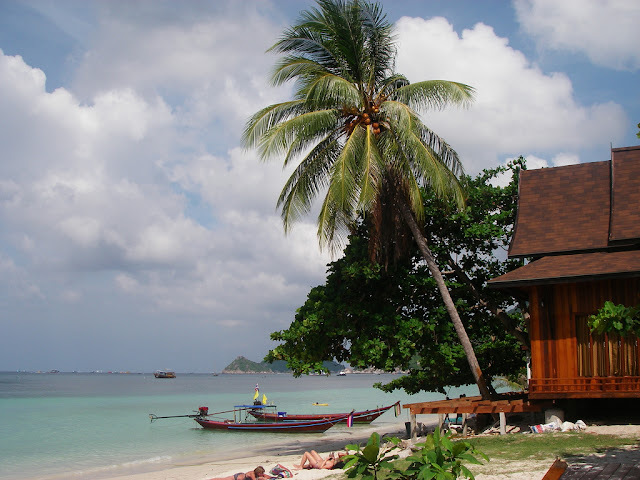 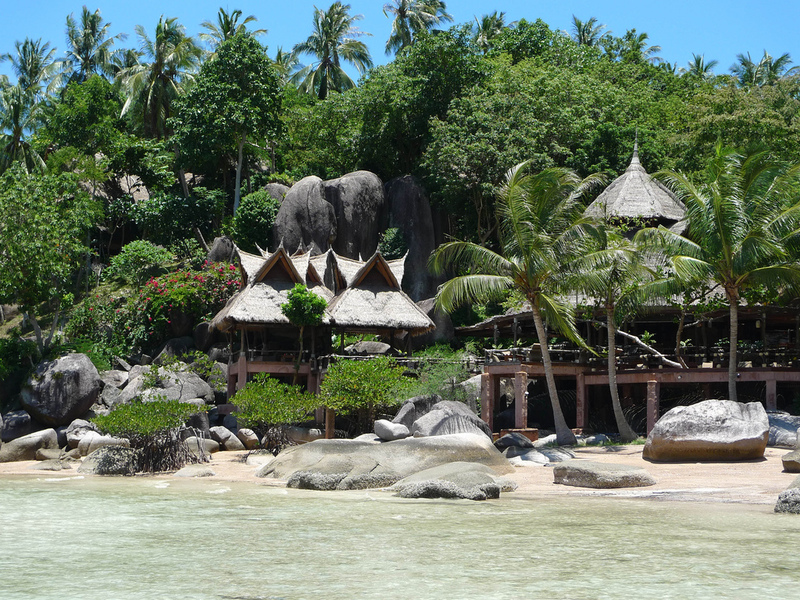 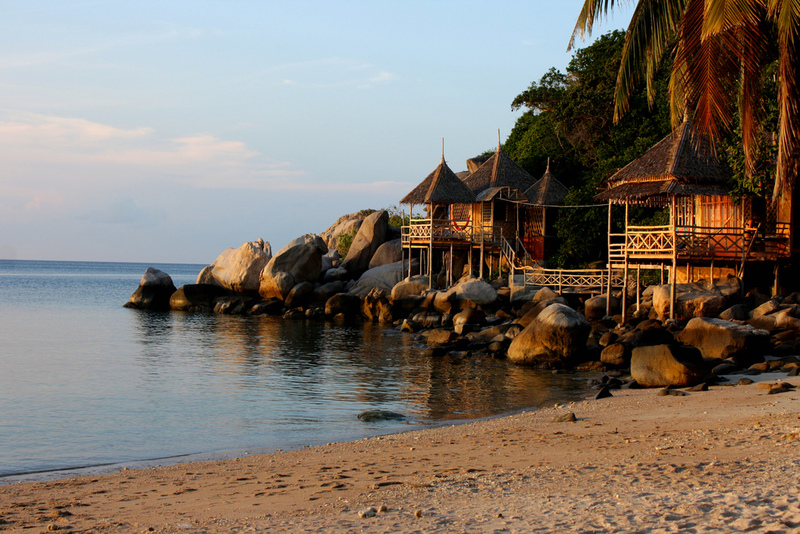 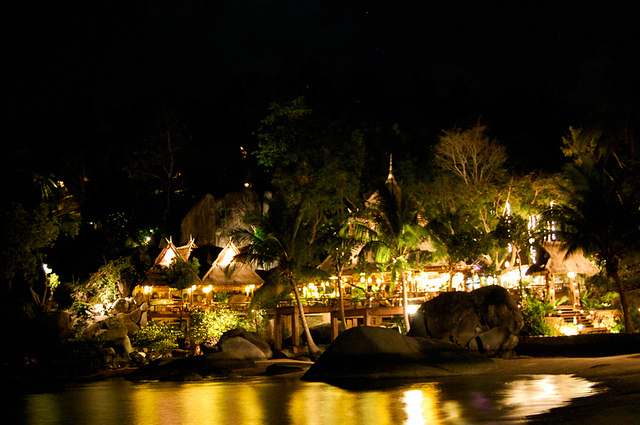 It's a great place to relax.Ko Tao (also often Koh Tao, ("Turtle Island") is an beautiful island in Thailand located near the western shore of the Gulf of Thailand. 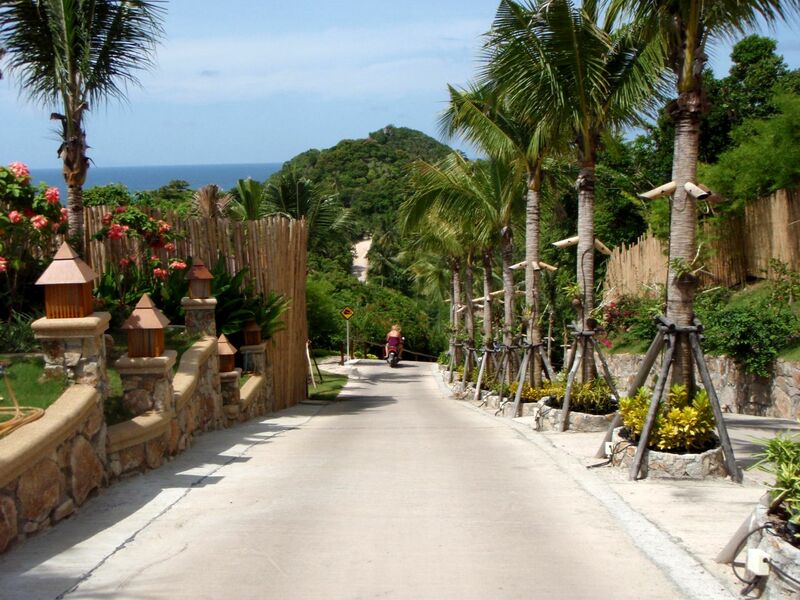 It covers an area of about 21 km². 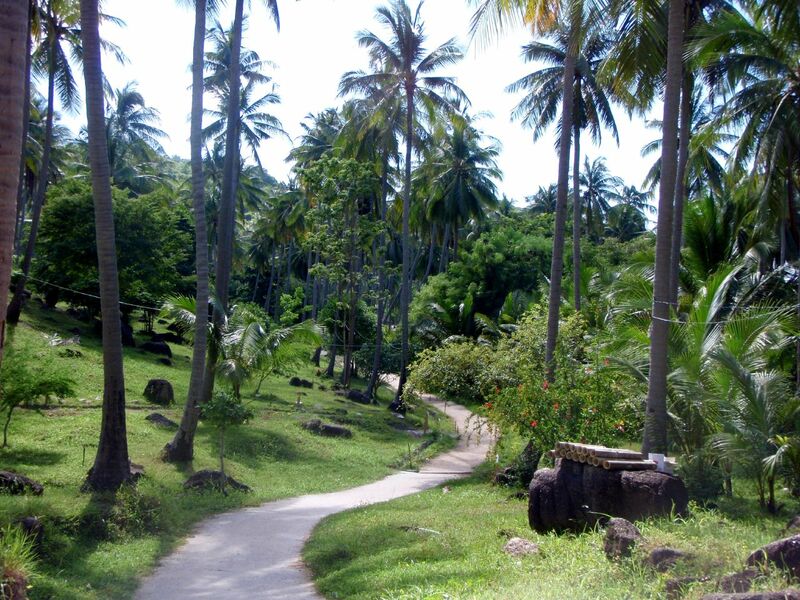 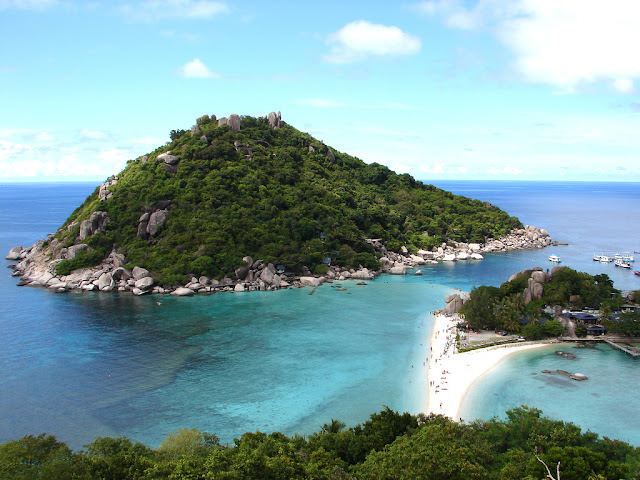 Administratively it forms a tambon within the district (Amphoe) Ko Pha Ngan of Surat Thani Province. As at end 2006 its official population is 1382 . 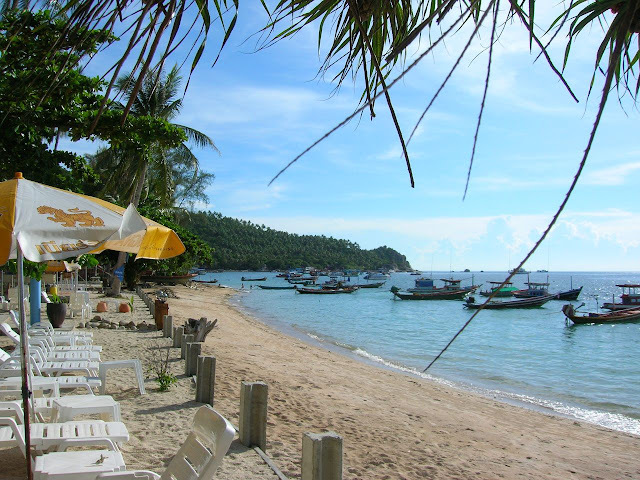 The main settlement is Ban Mae Hat. 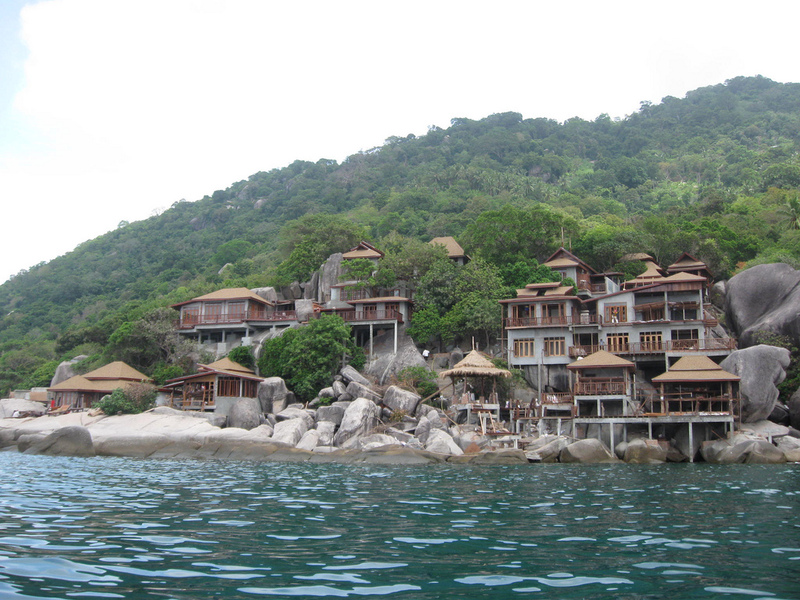 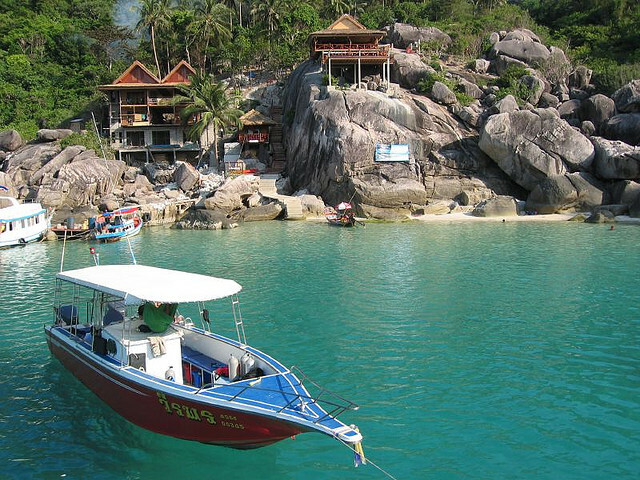 Koh Tao is a beautiful island,accessible for all types of bugets.Here u can find a numerous hotels,luxury villas and budget accommodation.